It's the latest episode of the Bates Bobcast! Episode 103: Boys of (Almost) Summer. BANGOR MAINE (WABI)- Husson softball takes on Bates college on Monday. The Eagles show some power and pick up a win. 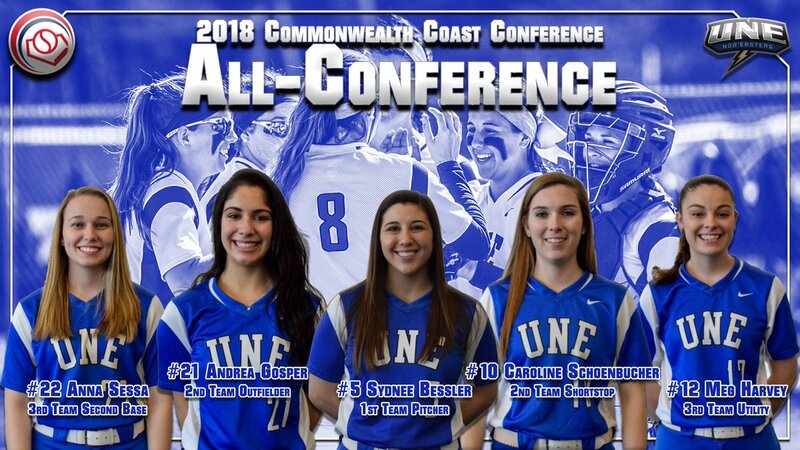 Final (#CCCsoft Game 1 of 13): No.8 Gordon 2, No.5 @UNESoftball 0. Kirsten Pelletier (Sidney, ME) no-hits Colby as @BatesSBall clinches #NESCAC playoff berth! Bobcats win 8-0 in 5 innings. It's her 2nd no-hitter this season, and Bates' 3rd! Softball sweeps Colby in doubleheader, breaks program record for wins in a season!